Mayfair Lagoon ARE YOU A VENDOR? 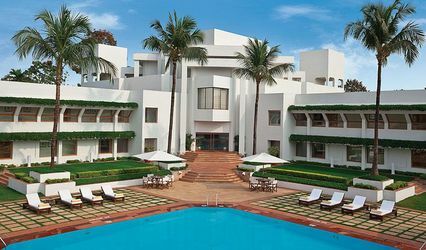 Located in Bhubaneswar, Mayfair Lagoon presents a perfect destination for hosting luxurious and elegant events. 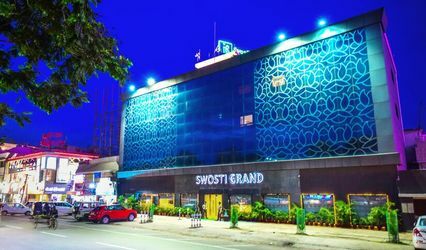 Be it a grand ceremony or a small gathering, this venue offers modern facilities and a pleasant ambience that will transform any occasion into something magical and appealing. 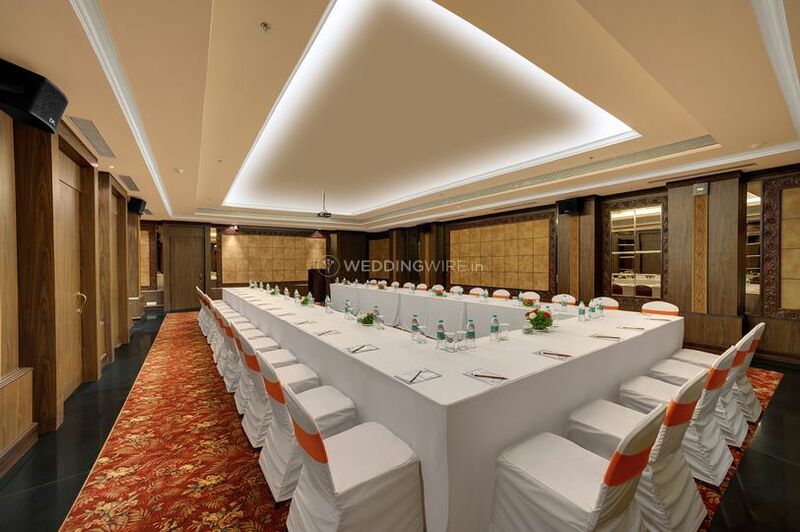 The design aesthetics of the space and the experienced, attentive staff and personalised services, all make the Mayfair Lagoon a one-of-a-kind location for any of your wedding related ceremonies. 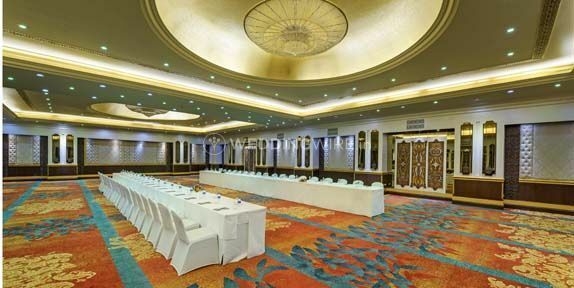 Mayfair Lagoon offers two spacious banquet halls that you can select for hosting your nuptial celebrations or sangeet and mehndi ceremonies. 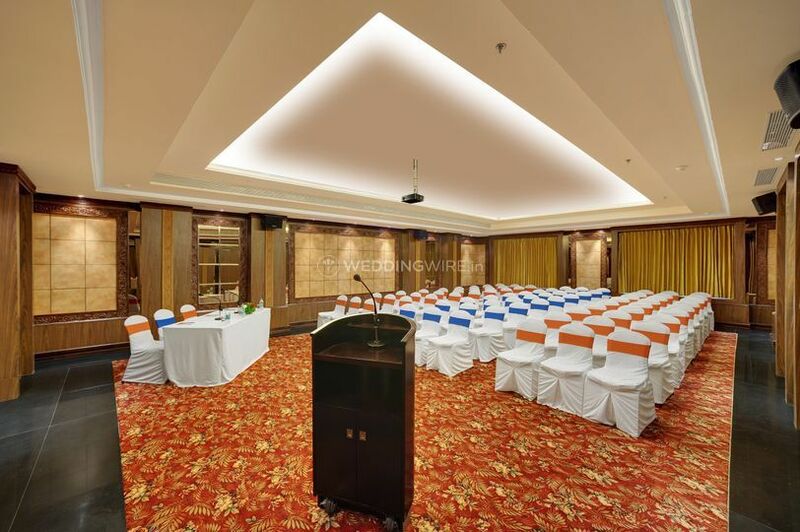 The Crystal Room of 4,400 square feet has a capacity of 250 to 2700 guests. 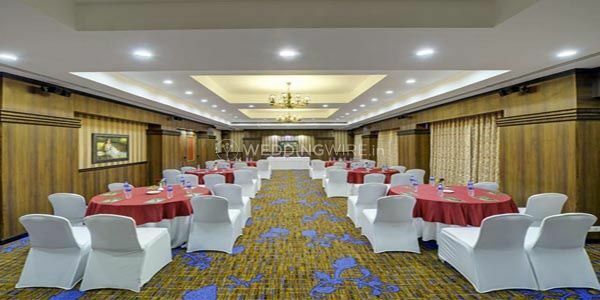 It has flexible stage arrangements and advanced audio-visual equipment for entertainment events along with your nuptial ceremony. Both the halls have LED lighting to create a befitting setting. 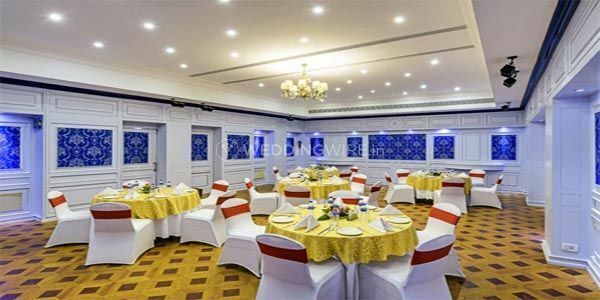 The venue has decorated walls combined with carvings and artefacts that present a beautiful setting for your special day. The team offers excellent and efficient outdoor catering services and helps you create a delectable multi-cuisine menu, based on your preferences for the special day. 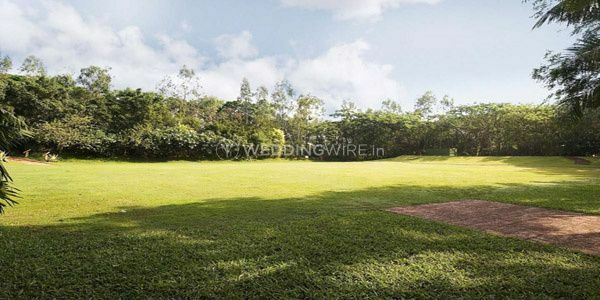 The staff ensures to take care of all the arrangements for your nuptial ceremonies and your guests so that you can sit back and enjoy your nuptial ceremonies without any hassle. 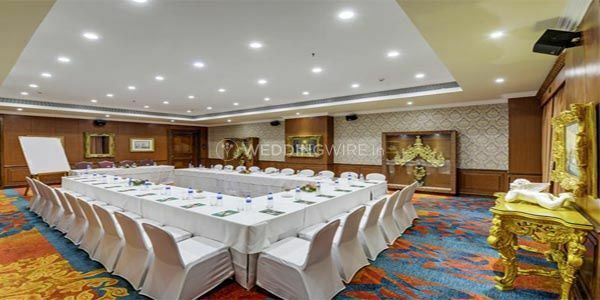 The services offered include services staff, bridal room, guest accommodations, exclusive spaces for special events, catering and decor services. 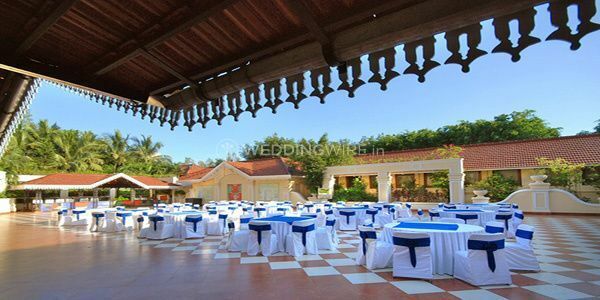 Mayfair Lagoon provides not only a venue for your wedding but also comfortable accommodation for your guests. 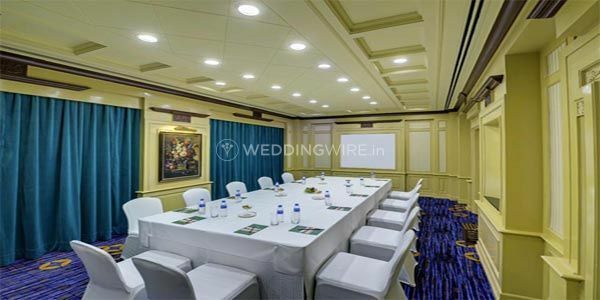 Mayfair Convention has luxuriously appointed rooms for a comfortable stay for your wedding guests. You can choose single or double occupancy according to the number of people or families. The rooms also have a personal safe where your guests can store their valuables.